Those who are unfamiliar with amblyopia might recognize it by its more popular name, which is “lazy eye.” Contrary to popular belief, lazy eye is not the condition in which an eye “wanders” or “crosses” on its own. What exactly is amblyopia? Your optometrist from Vision Care Associates discusses this disorder, including what causes it and how to spot it. Amblyopia is an impairment in vision development. It is the medical condition in which an eye is unable to develop visual acuity. This happens when the brain favors the other eye while suppressing the images perceived and transmitted by the weaker or “lazy” eye. The continuous suppression of the weaker eye can lead to further degradation of vision, ultimately leading to total vision loss if left unchecked. The impediment usually only affects one eye, but there are cases where both eyes are affected. Amblyopia can manifest as early as infancy and during childhood. Generally, patients with strabismus or misaligned eyes have an increased risk of developing amblyopia. Any condition that results in prolonged blocking of vision, such as cataracts and droopy eyelids, is a risk factor for amblyopia. Amblyopia can also be genetic. 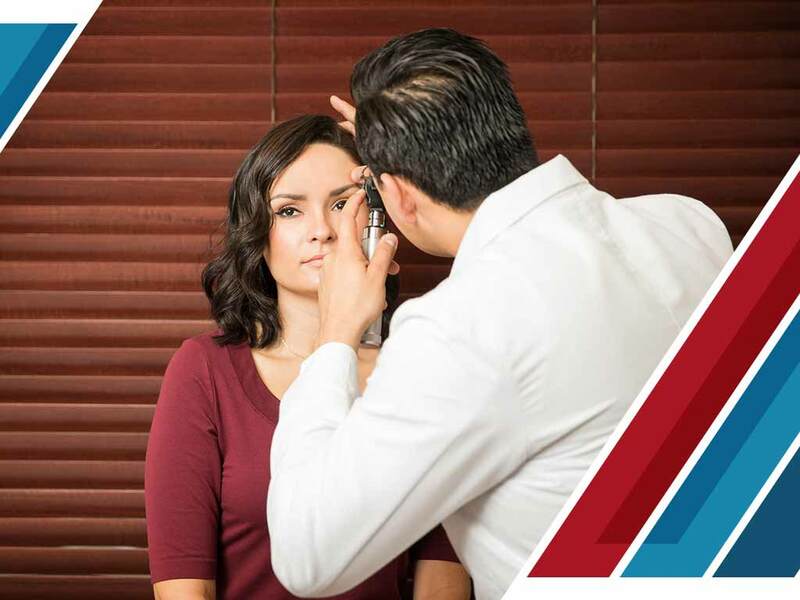 While several factors contribute to the occurrence of this disorder, the best way to detect or prevent it is to undergo regular and complete eye health examinations conducted by a competent eye specialist, like anyone from our team at Vision Care Associates. Because amblyopia is most common among kids with strabismus, pay special attention to any eye misalignment or clouding. A child with possible amblyopia gets fussy when the good eye gets covered, although it is difficult to tell which is which. Studies have shown that amblyopic patients read slower than those with normal vision, so if your child is lagging behind schoolwork, it might be a good idea to visit an eye doctor. Vision Care Associates is an eye center and optical services clinic that provides treatment for any of your vision issues. We have been providing eye care for more than 50 years and counting. You may contact us at (304) 315-6055. We serve Parkersburg, WV.